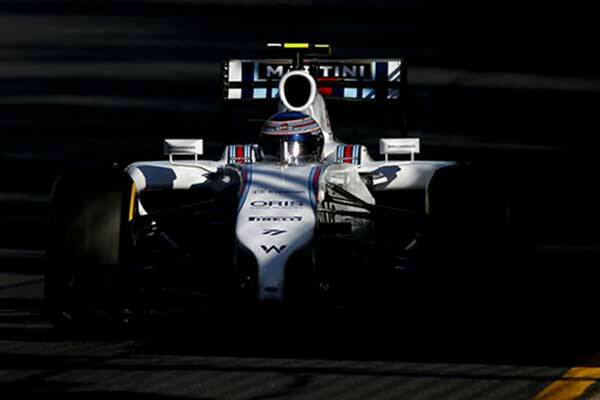 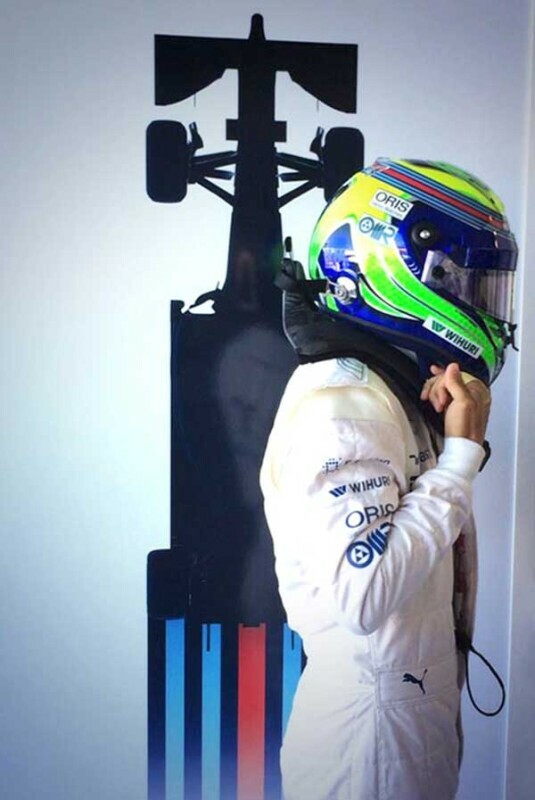 Iconic in the world of Formula One, the Williams team has been racing for the past 36 years. 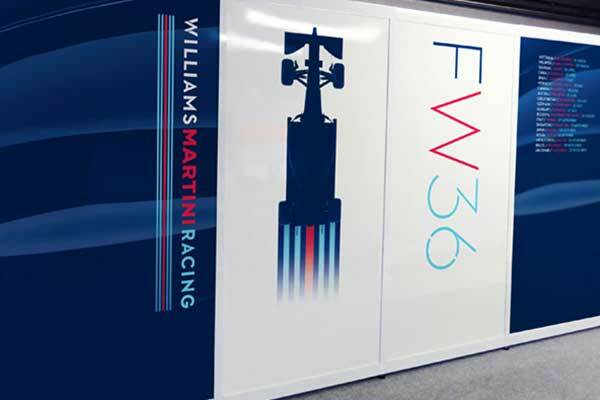 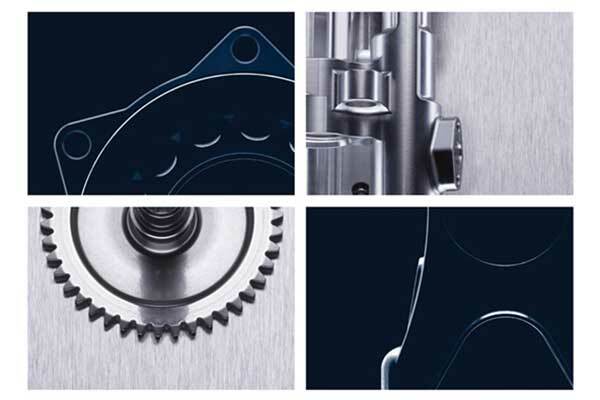 However Williams is less well known for the other work that it does in areas of Advanced Engineering and Hybrid Power. 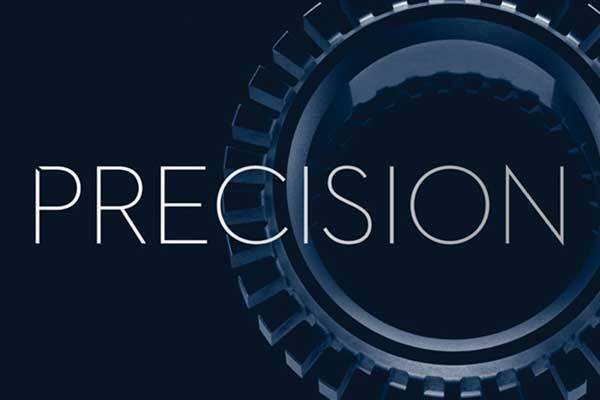 The challenge then was to create an identity that reflected a high quality, dynamic, advanced engineering company with a contemporary and premium feel, without neglecting the racing heritage. 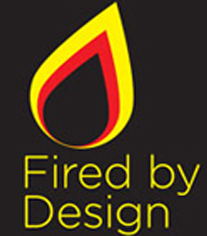 The studio created a typographic mark, based on simple geometric forms. 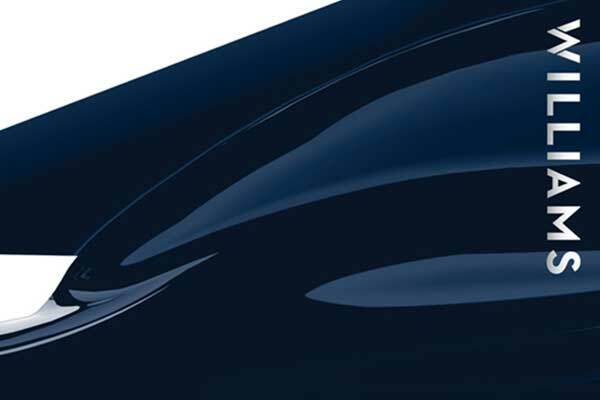 The W was created using a bevelled form, to be a simple but distinctive monogram. 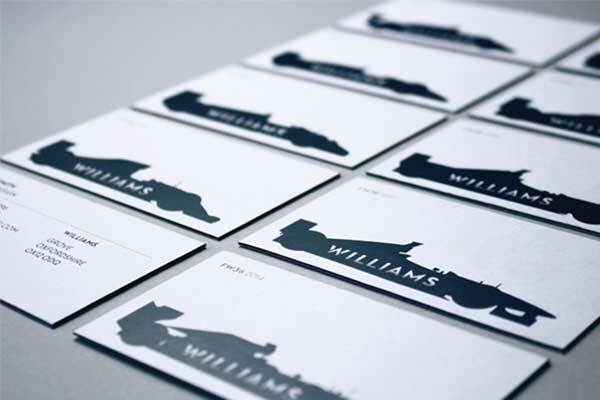 hat-trick also asked Williams to select its top nine cars that reflected the rich racing heritage, to feature on the backs of business cards. 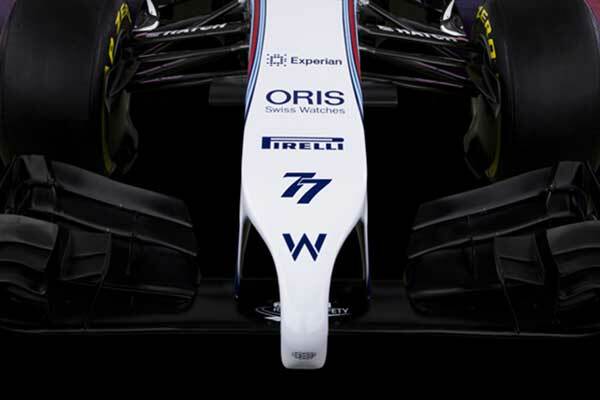 The stripes were used in a variety of ways: “We integrated it with the distinctive new silhouette shape of the car,” said Howat. 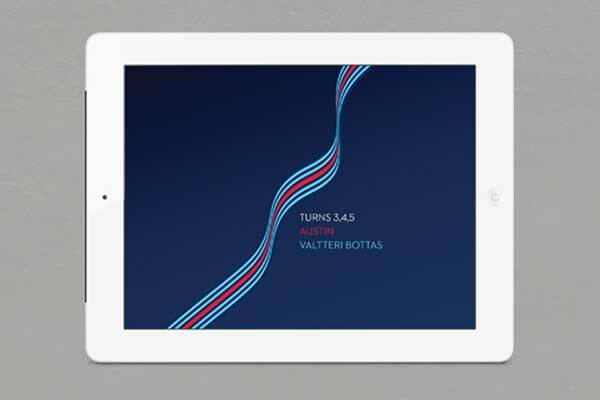 “We also drew up all the current F1 track shapes using the stripes to create dynamic shapes, and we got the drivers to choose their favourite curve as a feature graphic. 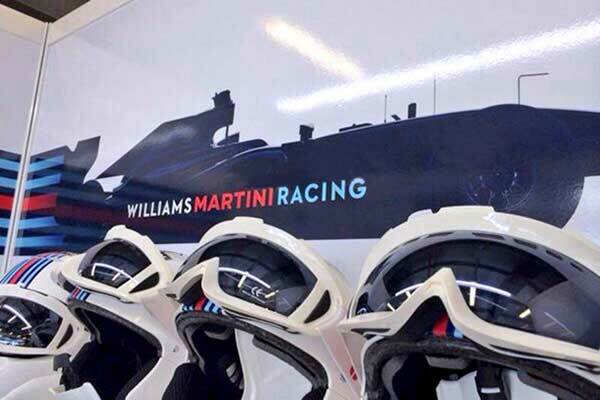 The new-look Williams team took to the track for the first time at Albert Park in Melbourne, Australia last week, with its revised driver line-up of Felipe Massa and Valtteri Bottas at the wheel.